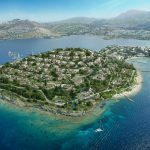 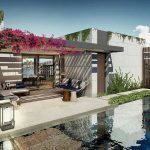 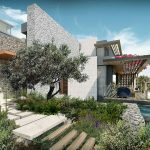 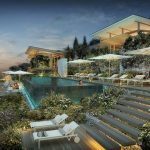 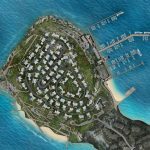 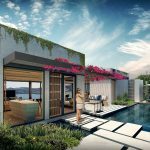 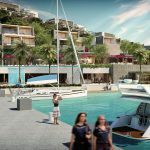 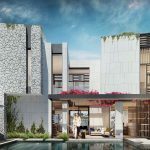 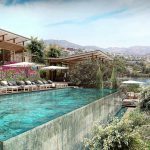 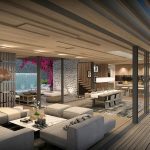 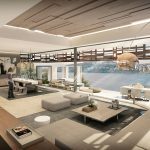 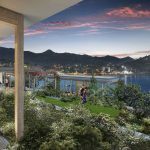 Epique is a contemporary residential development on the prestigious coast of Yalikavak in Bodrum, Turkey, redefining the concept of “personal luxury” in this region. 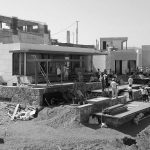 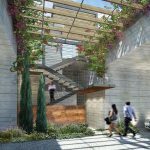 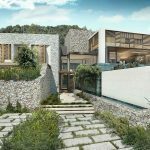 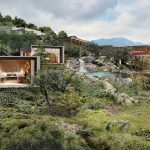 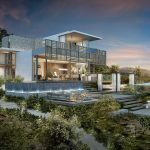 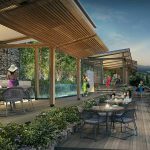 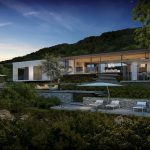 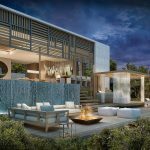 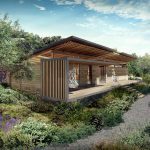 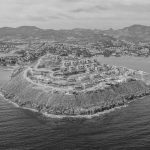 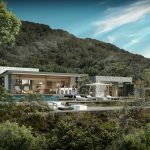 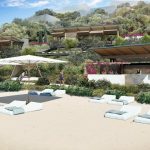 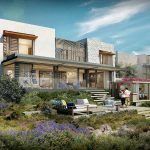 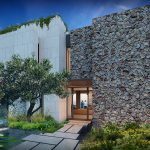 The project consists of 75 private villas, designed to capture a sense of timeless luxury with a specific emphasis on integration into the landscape. 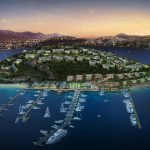 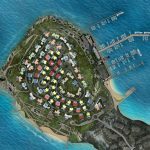 These villas have a dedicated beach and related clubhouse facilities, and share the peninsula with a marina.